 Porsche Hybrid Archives - AutoNetTV Media, Inc. Yes. Porsche is is launching it’s hybrid Cayenne in India. read more This short video sheds some light on headlamp replacement.